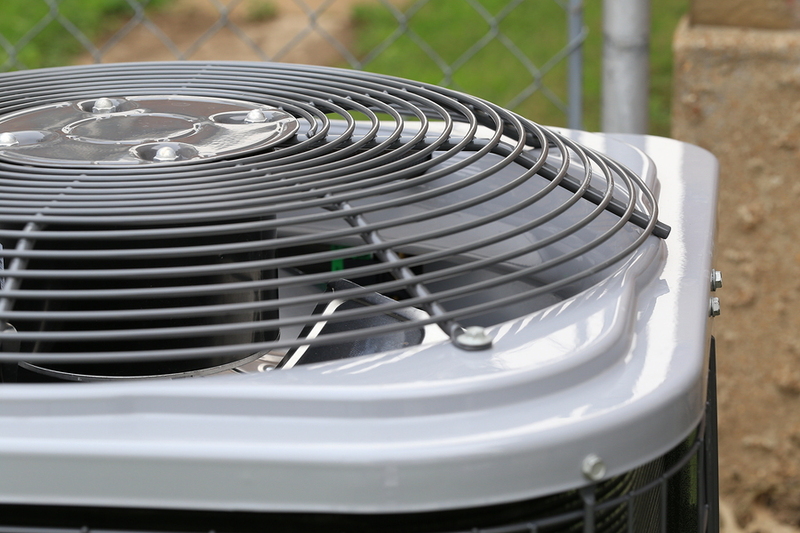 How Important is a Maintenance Plan for your Air Conditioner? It always seems to happen that your air conditioner goes out on the hottest day in South Florida. After all, the hottest days or coldest days see more breakdowns in systems, causing your family to be uncomfortable, and unhappy, in your own home. Which is why a regular maintenance plan is so important. When Lindstrom Air technicians visit your home, chances are they discuss our maintenance plans. While you might think that they are just trying to up-sell you more expenses, they’re actually trying to help you save money while keeping your system in working condition. But don’t get maintenance plans confused with insurance that your system will continue to work for years and years. Things do happen, but the maintenance plan is a partnership between you the homeowner and Lindstrom as part of a service contract. So what is part of a maintenance plan from Lindstrom Air? Tighten all connections – Things get loose with time, so we’ll tighten contractors and other parts to keep everything together for better flow. Discuss your maintenance options with your Lindstrom Air technician and see how we can keep your home and family comfortable, while keeping your wallet full and your family happy.